Nowadays, more and more people are addicted to outdoor sports. And the need for sportswear is increasing rapidly. How to make your outdoor sportswear separated from other brands and catch the attention of customers? You need to elevate your brand through innovative graphic embellishments, as well as brand identification and authentication solutions. 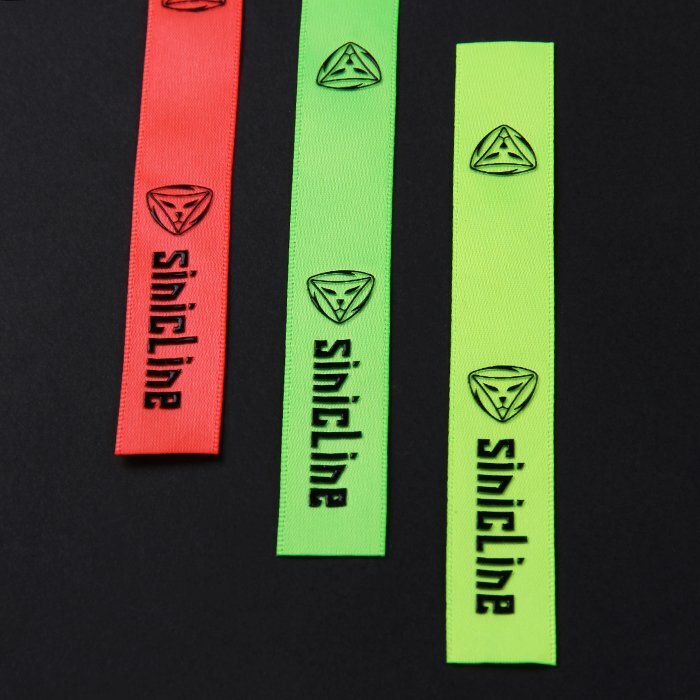 Utilizing the latest printing technology and rich experience in apparel labeling, Sinicline can provide great branding solution for clothing lines to achieve increased consumer purchase. Solutions include: hang tags, embroidered labels or tags, molded tags, silicone tags, PVC or vinyl tags, embossed labels and tags, custom brand seals, tags with special finishes and more. 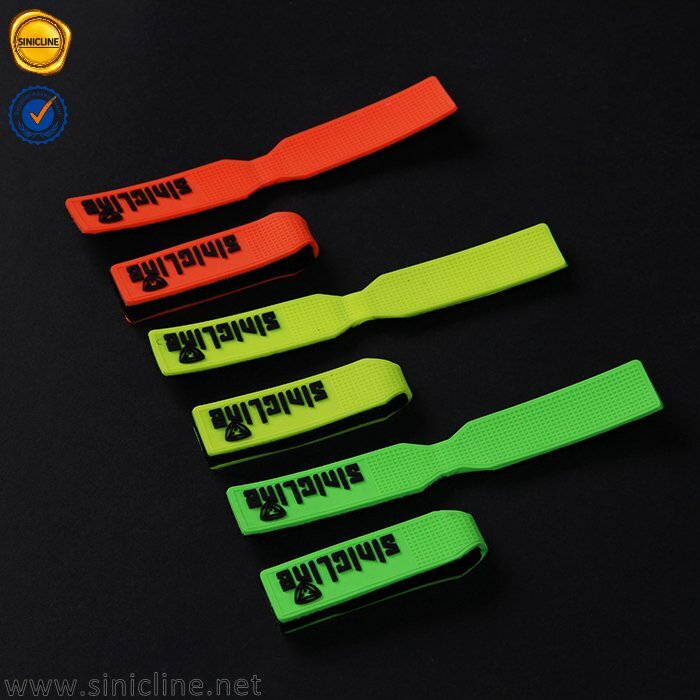 Products: hangtags, zipper puller, printed labels. 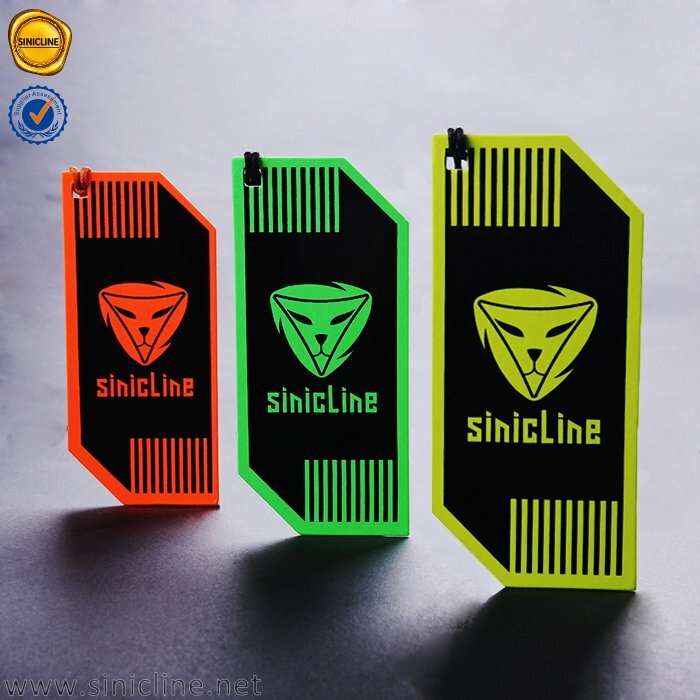 For more information, click at Sinicline.net. Very popular rubber zipper pulls help to create an eye-catching effect for the coats. High quality printed fabric labels add an air of luxury and aesthetic appeal to your products and can be produced in qualities to suit all budgets. 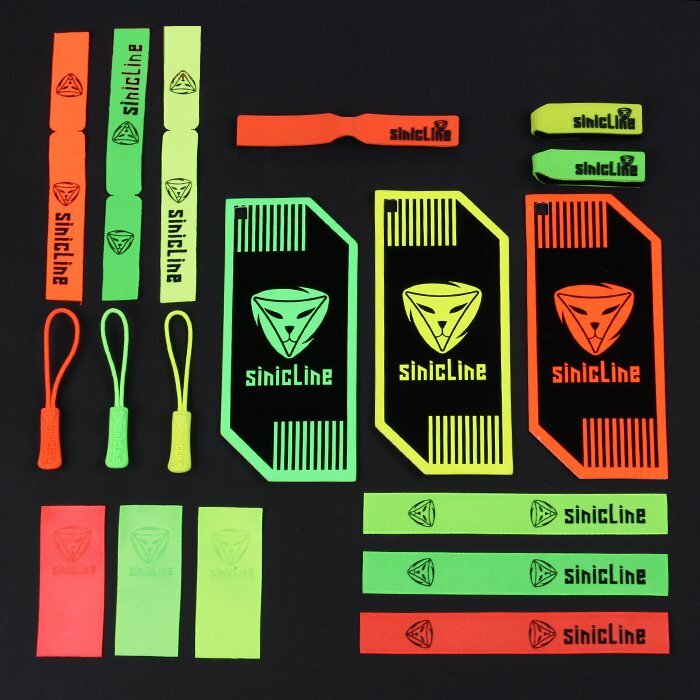 Email at info@sinicline.net if you have any packaging and labeling issue for your brands!